If you’ve been following my articles lately, you’ll have noticed that I’m fairly in-tune with the Old School and Vintage markets. This has become almost a specialty of mine given my interest in such classic formats. My friend once said “I only like formats where Power is legal.” It sounds elitist, but there’s some merit to the sentiment and I’m not inclined to disagree. Naturally the resurgence of interest in these classic cards has made Old School and reserve list cards especially attractive. It’s been a wild ride since I began the journey 14 months ago in Grand Prix Vegas, where I acquired my first HP Juzam Djinn for $70. Now that many of these Old School and reserve list prices have gone “parabolic”, I have to imagine much of the short-term growth has already been priced in. Sure, there are a few remaining reserve list cards prone to spike (I’m watching Nether Void, The Abyss, Candelabra of Tawnos, and Dream Halls ). But for the most part, the easy money has been made on these – it almost feels like the only things that haven’t spiked yet are Power and duals. Throughout all of this hype, I’ve been severely violating one of my own investing rules. This week I want to share how I’m deviating from my own prescribed strategy, why I think it’s OK for now, and how I’ve been brainstorming alternate ideas to mitigate the unsuspecting risk I may be taking on currently. I agree that Origins is the most interesting standard set in terms of sealed product in a long time. I’ve been mulling it over but so far haven’t pulled the trigger. I think the way to buy would be to use store credit at one of the major vendors (ideally during a sale) rather than to mess around with ebay or tcgplayer. Sealed product is one of the areas where the majors are most competitive on price. When is Origins eligible for MM if they stick to the current schedule? 2019 or 2021? A reprint of the (better) flip planeswalkers seems likely by that point, although probably not earlier in terms of a mass printing at least. If I had store credit, I’d absolutely go that route. In absence though, I’ll have to get more creative. Searching for coupon codes, discounts and the like from all the major vendors. Let me know if you come across anything. 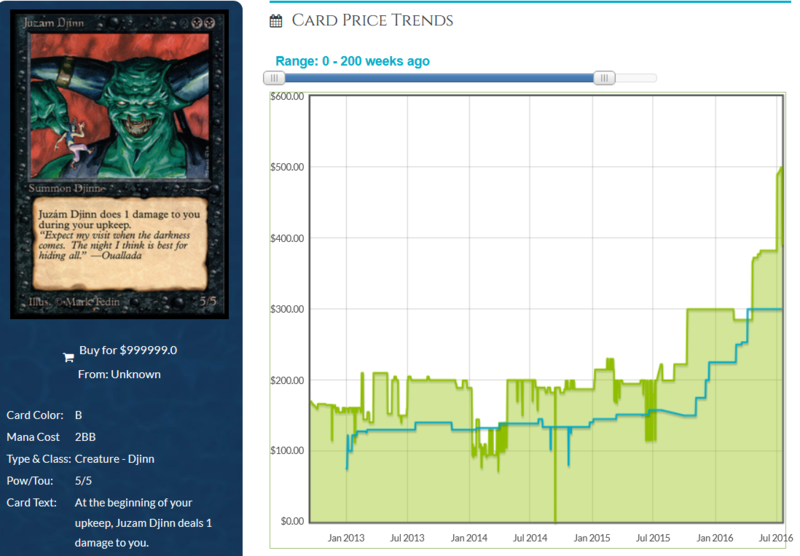 I’m not worried about Modern Masters reprints that far out. Who knows what the state of Modern will be in then. Also, it’s more than just the singles in the set that buoy values. 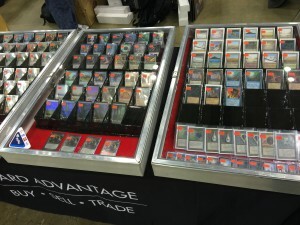 Jace 2.0 has been reprinted many times yet Worldwake boxes aren’t getting any cheaper! I should have been explicit about the reasoning behind my question re: reprint timing, which also happens to be what gives me pause in regards to buying in on this. Great sealed box plays (INN, original MM, EMA) have had two big components to their value — the box EV (plus some value for the lottery ticket factor) and a well-regarded draft format. As far as I can tell, Origins in mostly lacking in the latter. If that is correct, its value is going to be more heavily dependent on the value of the singles. If you are looking at a likelihood of holding till 2020 (not unreasonable), then the likely mass reprint timing of the flip planeswalkers actually seems pretty material. Random promo printings are probably irrelevant. Of course, there are other good (especially casual) cards in the set. I just wonder if a basket of singles is better here than sealed box play, given the not amazing draft format. Still mulling it over, personally. Maybe I’ll do a mix of both. That’s fair. I don’t know much about draftability but I wonder if being the last ever core set increases casual interest. Also flip walkers are VERY unique right now so that’s definitely going to be supportive to box prices. And again, the fact that boxes sell for $100 already and that distributors can’t get these for less than $85ish is very compelling (compared to like Return to Ravnica which is a few years old already and still can be found for sub $90). 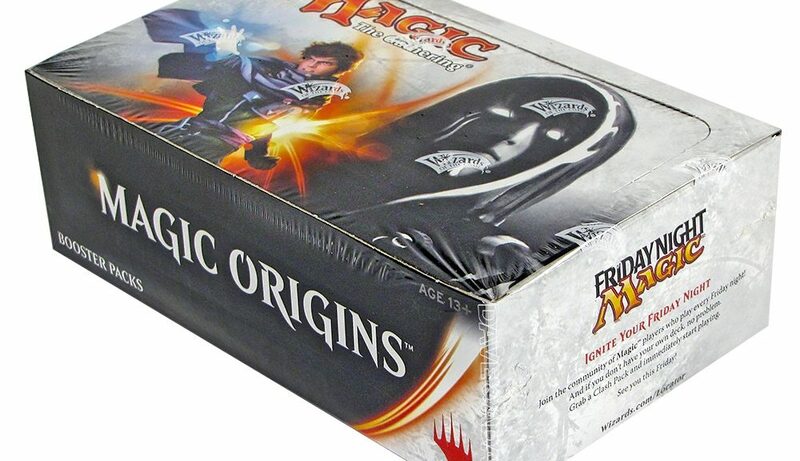 Can someone explain to me the lure of keeping boxes of origins? The only money card in the set is jace which barely sees play outside of standard, as evidenced by its sharp price drop, and is regarded as a mediocre draft set at best. Why buy boxes of origins over something like dragons which has more value cards and a better draft experience? I listed 7 reasons in my article, so I’m not sure I can really add more to the discussion. Would be curious to hear others chime in though!